COMMENTS: Gentle exfoliator needed for my scrubs. Perfect color and works great. 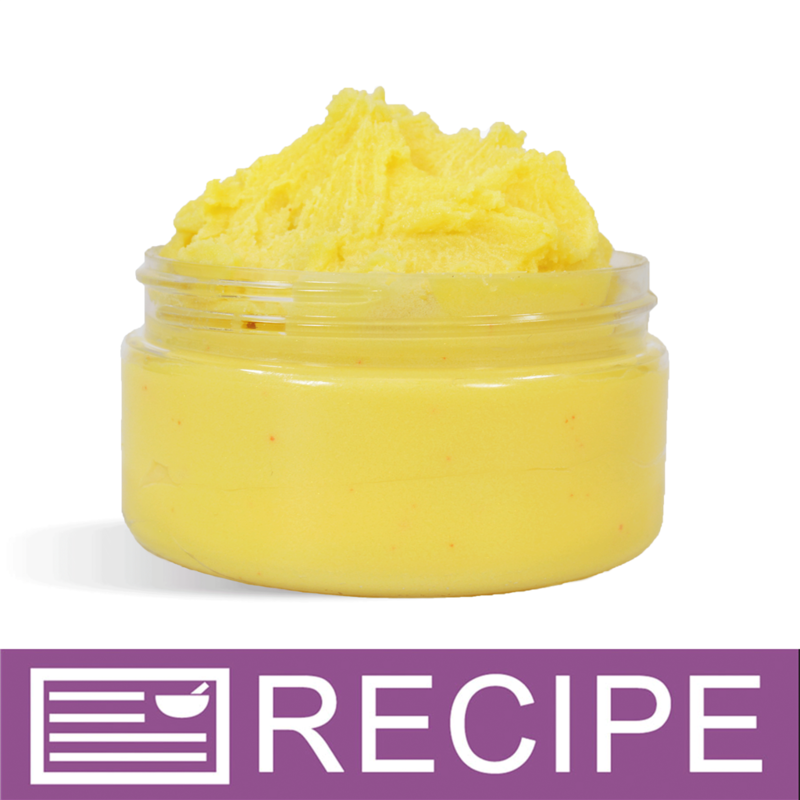 COMMENTS: I will never make an orange sugar scrub without it!! These jojoba beads are super bright orange!!! Such a pretty contrast to white sugar and they feel AWESOME! Super soft and moisturizing!!! I definitely will be buying a bigger size. • Bright orange color is sooooo pretty!!! COMMENTS: I love the simplicity of adding colored jojoba beads to plain white soap! These are exfoliating in cp, but not too harsh. They also look fantastic sprinkled on bath cupcakes! I will definitely keep these on hand! COMMENTS: This is such a bright orange. Brings attention to the products! "Great to add to soap"
"Adds Great Color to CP Soap"
COMMENTS: I love jojoba beads! This color is perfect! A little goes a long way! If you want to add it for a little color pop add a small amount, but if you want it to be truly exfoliating add a bit more. COMMENTS: I use these in so many different products. Love the pop of color too! COMMENTS: Love the color. Use it as "topping" on my cupcakes, mixed it with the red ones and it turned out beautiful. COMMENTS: I am simply in love with these beads. They add vibrant colors to my products...and best of all...they are biodegradable. COMMENTS: These beads are beautiful! They make any product you put them in look rich. Will only float in suspension soap or shower gel. They do float while normal shower gel is warm but sinks to the bottom after it cools. Light exfoliation. Beads are a bit pricey but a little goes a long way. "How much of a cup of these orange jojoba beads do you get in a pound??" Staff Answer There are approximately 3.5 cups per pound. "Can these Beads be used for face masks?" Staff Answer They must be placed in water in order to soften and swell up. You can add them to the mask once water has been blended in with the dry powders and then they should soften and release the contents of the bead. "Can these be used in a lip scrub?" Staff Answer Yes, you can use jojoba beads in a lip scrub. "Can you use these in body butter?" Staff Answer The jojoba beads to no melt at body temperature so no, I would not recommend using them in a body butter. "what size are the Jojoba Beads"
Staff Answer The mesh size is 20/40 (coarse). "Could this product be used in WSP Basic Lotion? " 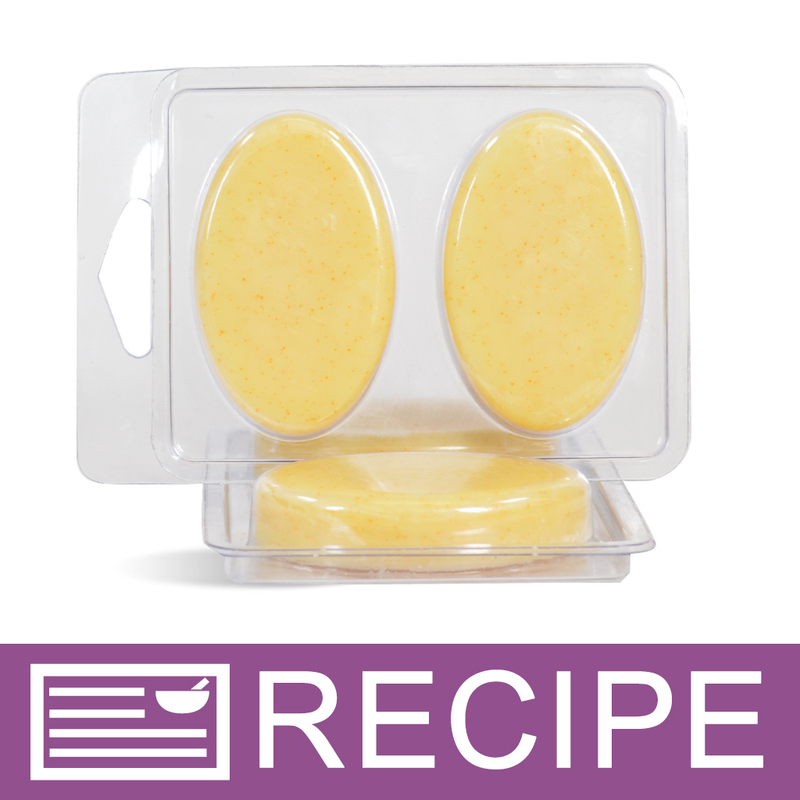 You can certainly use these in the basic lotion base.